Fall in love with diving in our underwater paradise. 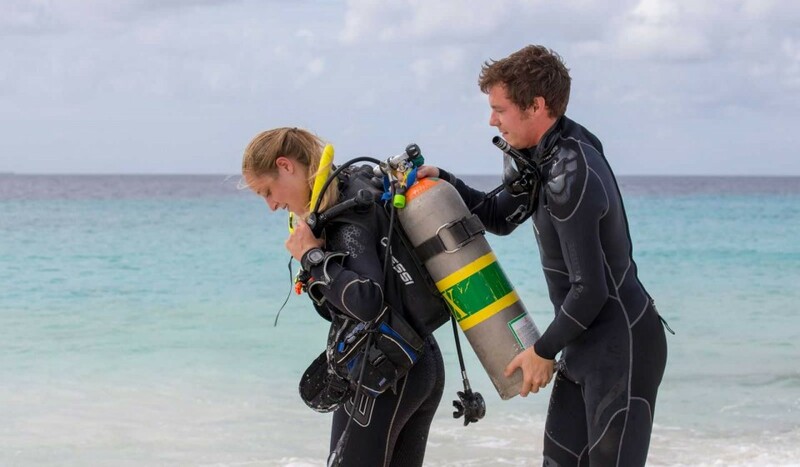 Under the guidance of a dive instructor you will learn the basic skills for peaceful diving in a fun and easy way. 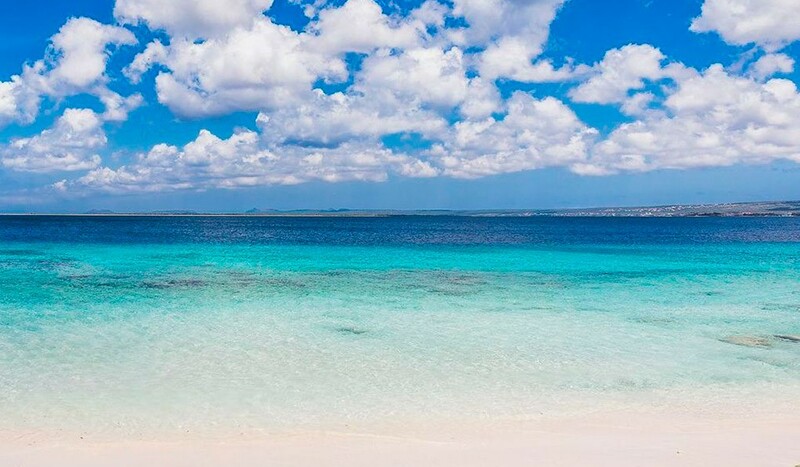 Bonaire is the place to learn how to scuba dive. After a brief introduction we will directly dive into the sea, where the reef starts in shallow waters. We know the perfect dive sites for beginners. Here, the sea bed slopes gradually down and you’ll be amazed by the most beautiful fish and corals. Fill in the request form below and we are happy to answer all your questions or to book your 'Discover Scuba Dive'!